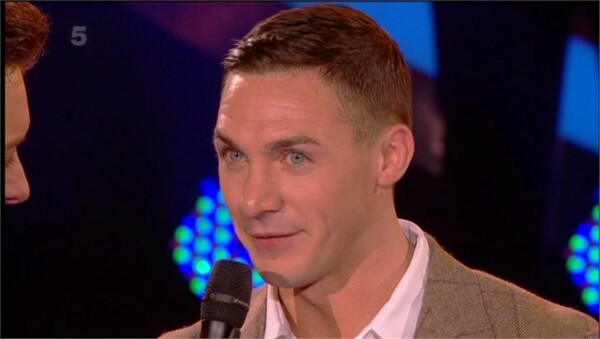 Kirk Norcross is best known for his leading role in cult television series, The Only Way is Essex. An entrepreneurial businessman, Kirk owns famous celebrity haunt, Sugar Hut, which is the focal point in the Essex show for the champagne-fuelled antics of him and his co-stars. Kirk’s good looks and fun loving personality have helped him woo a string of glamorous women and he has had high profile relationships with fellow Essex beauties, Amy Childs and Lauren Pope. Amongst his pet-hates are hangovers, people acting rich in order to undermine others and girls that lead you on.